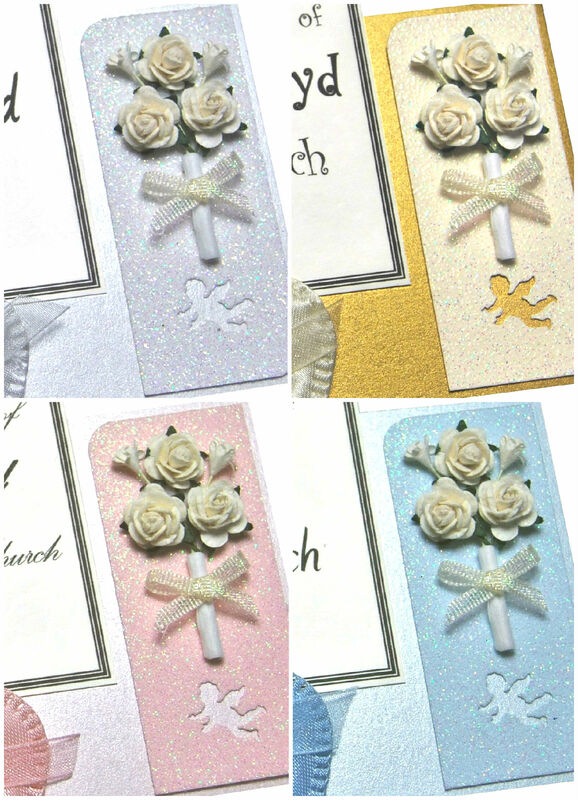 Choose from our selection of motifs available in white, gold, pink or blue. 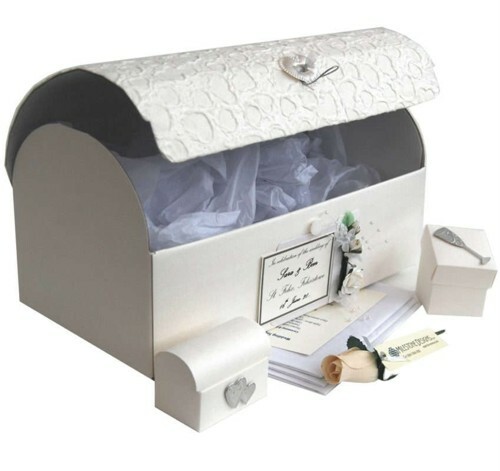 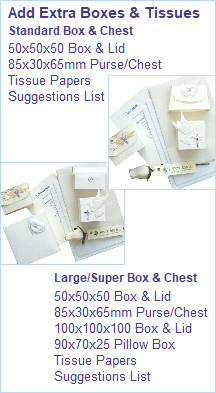 Why not include acid free tissue paper and additional storage boxes for that extra special touch. 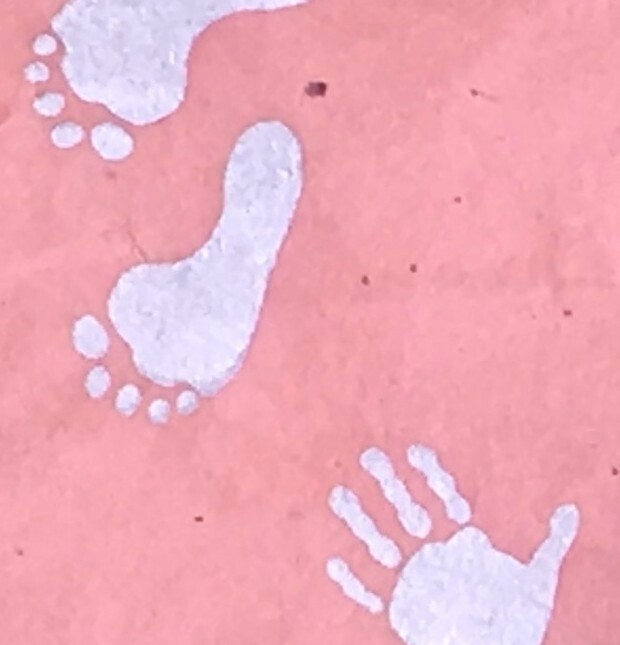 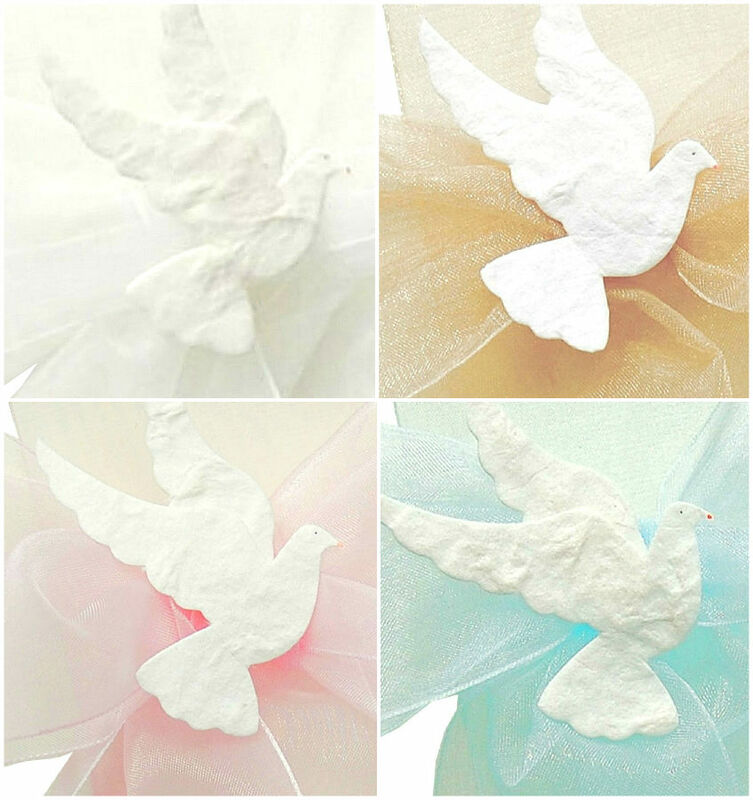 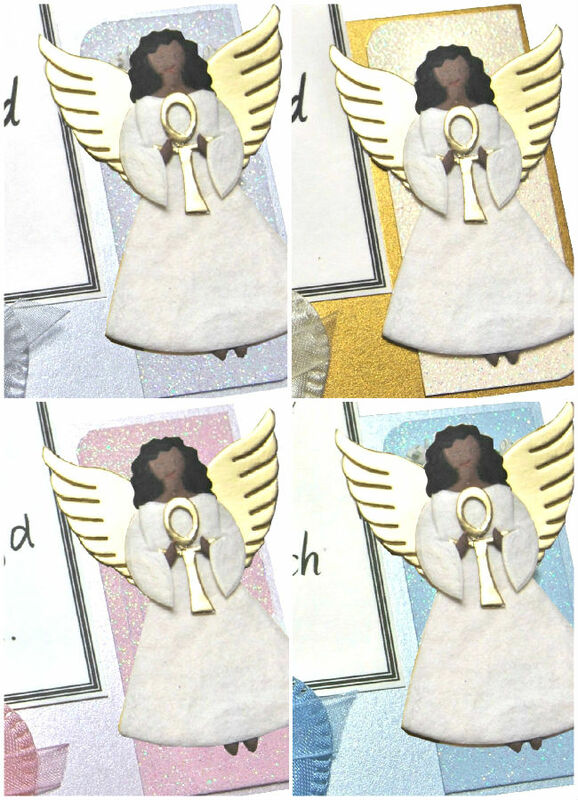 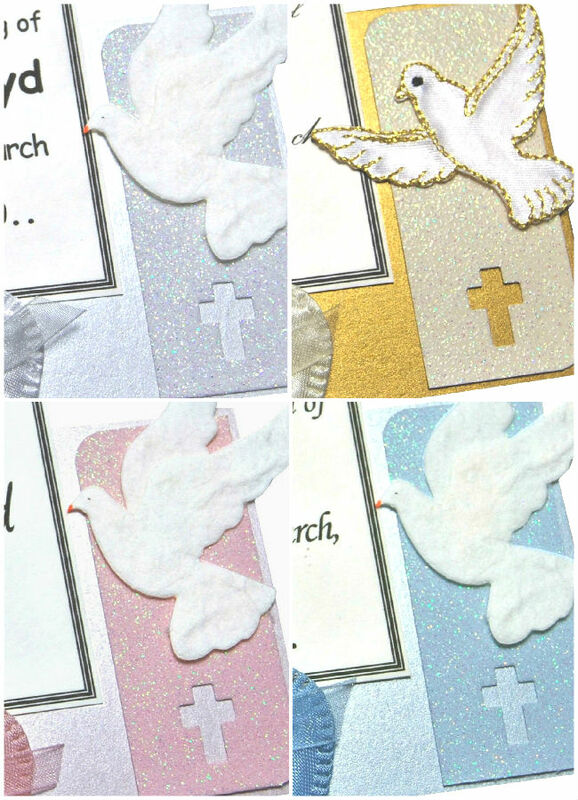 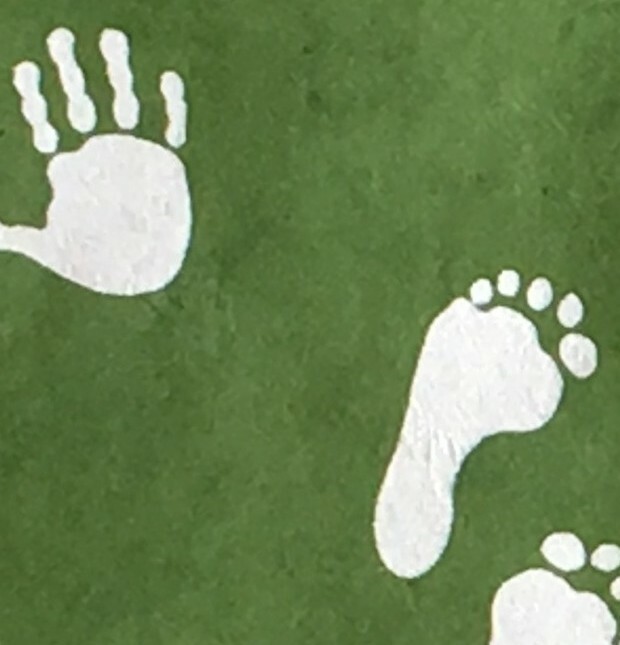 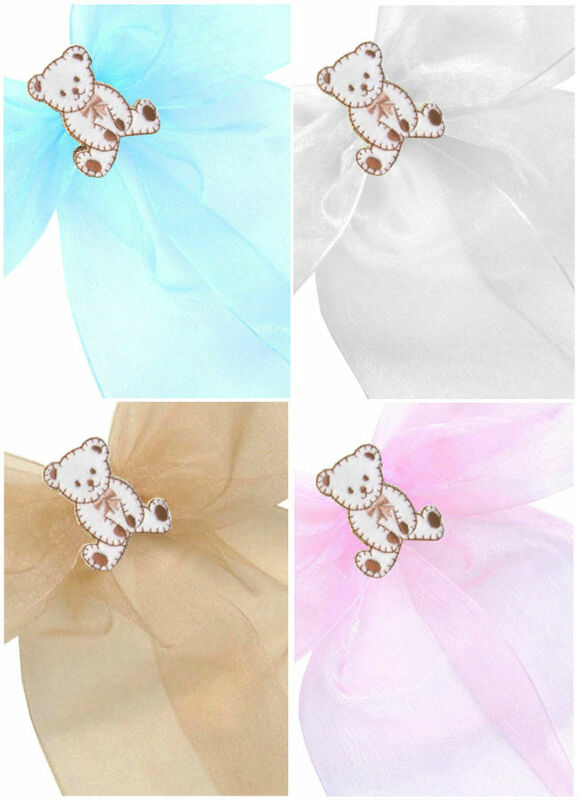 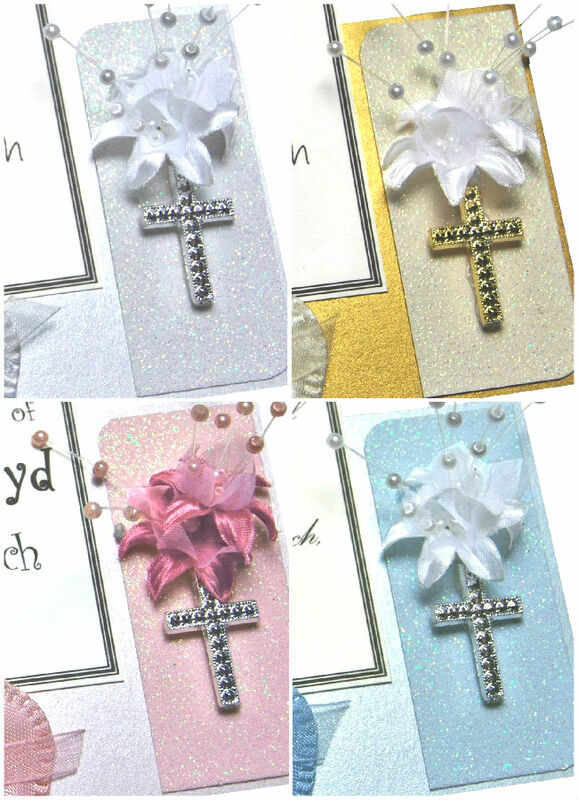 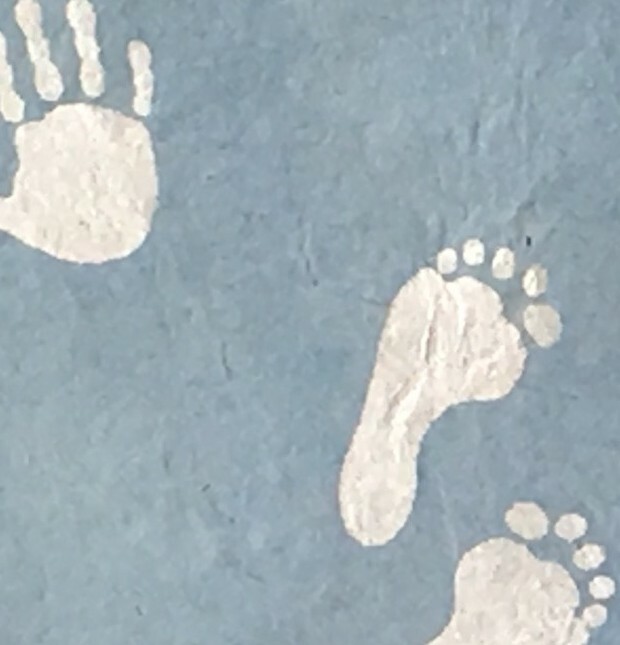 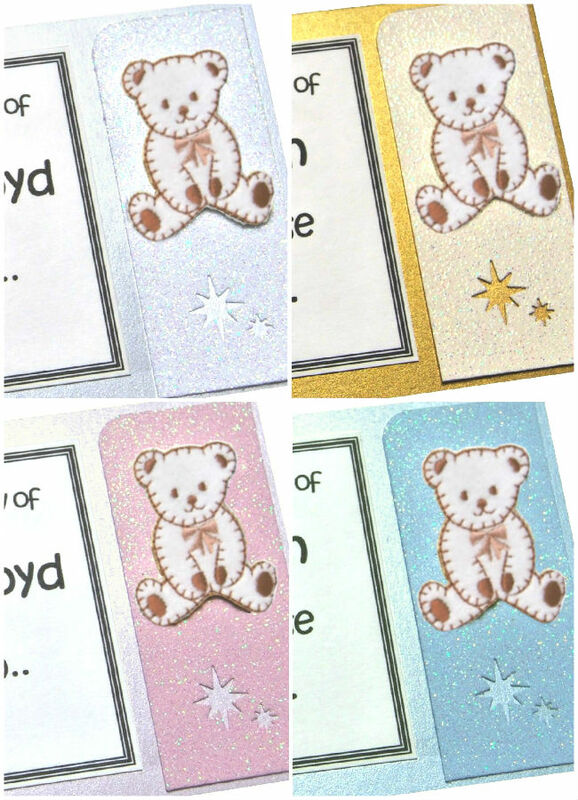 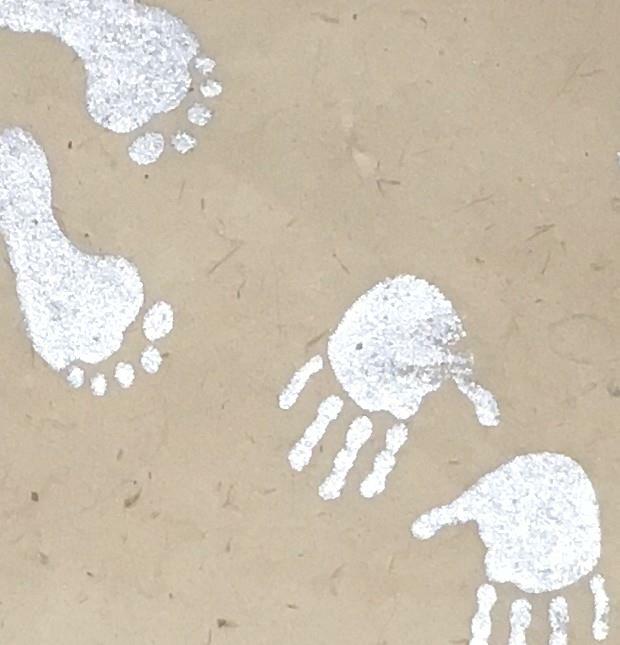 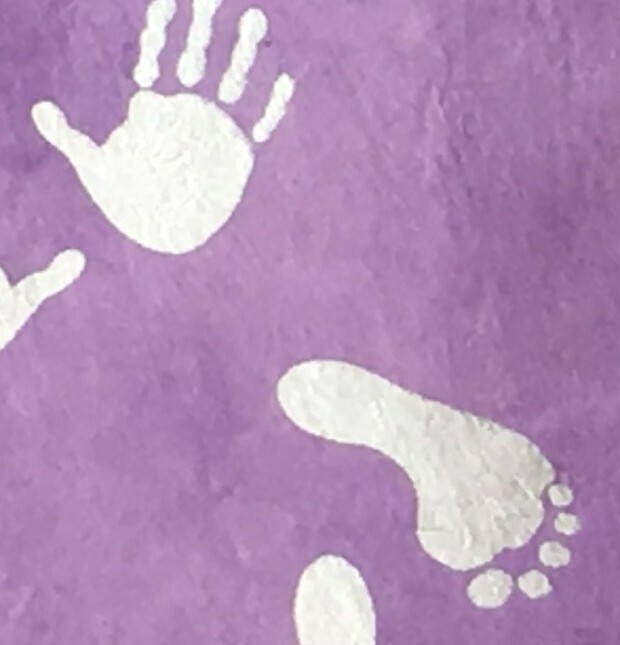 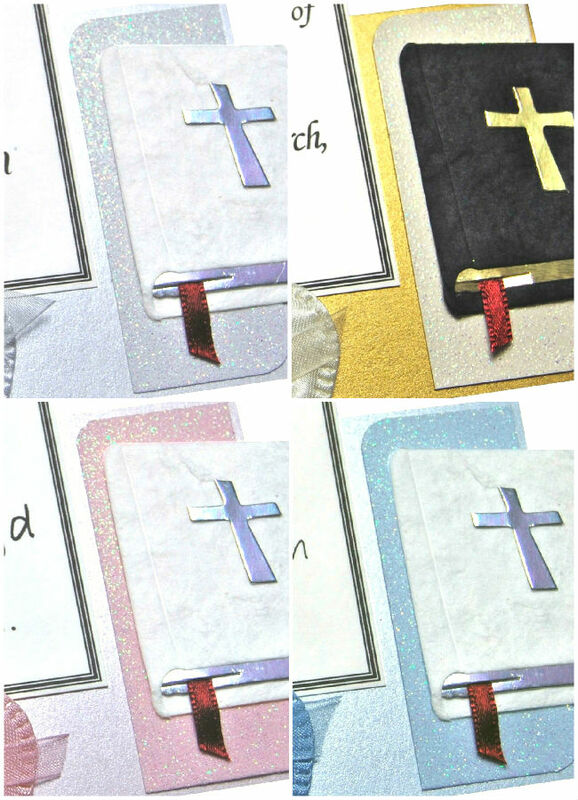 Milestone Designs offer a wealth of designs for Baptisms and Christenings so one will be perfect for your recipient, be they male or female, younger or older. 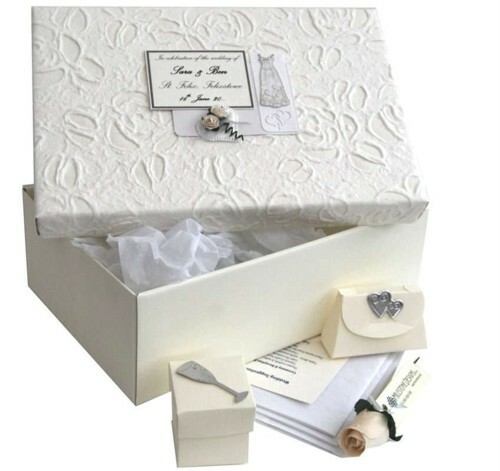 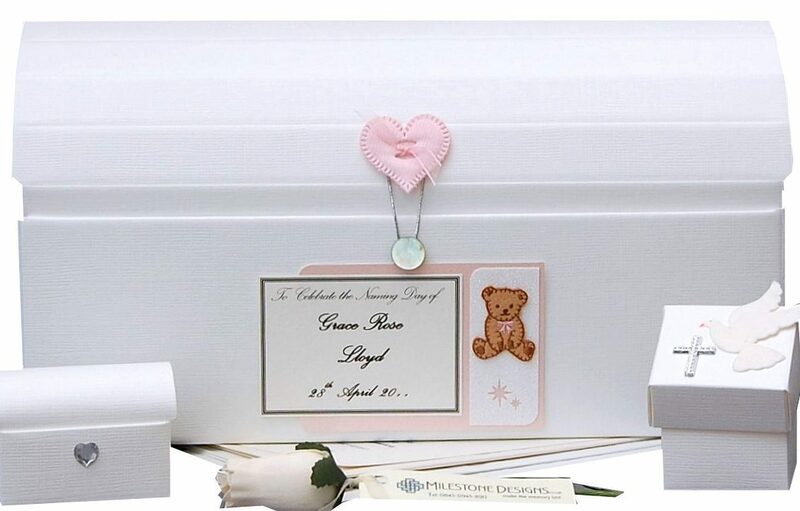 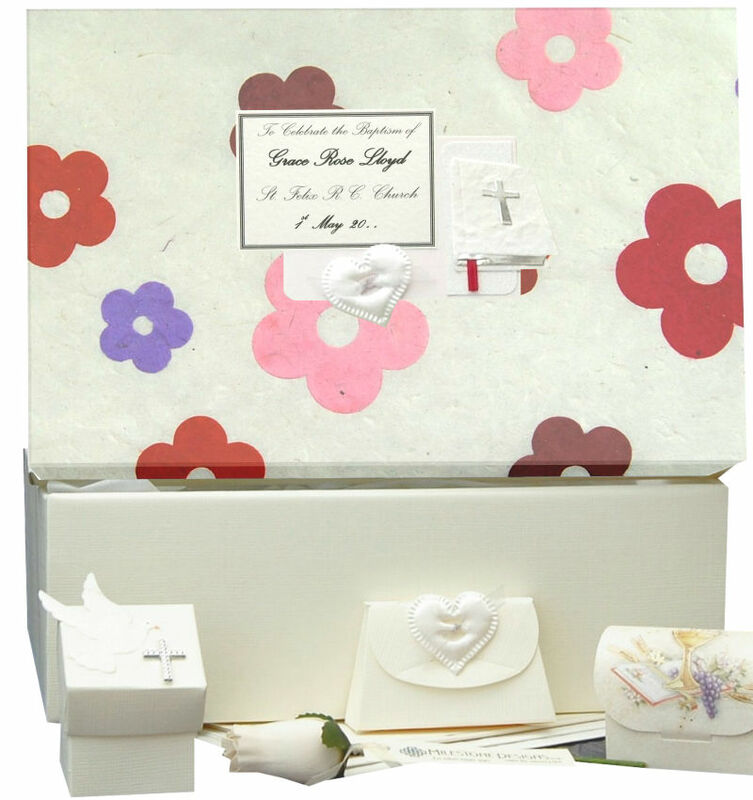 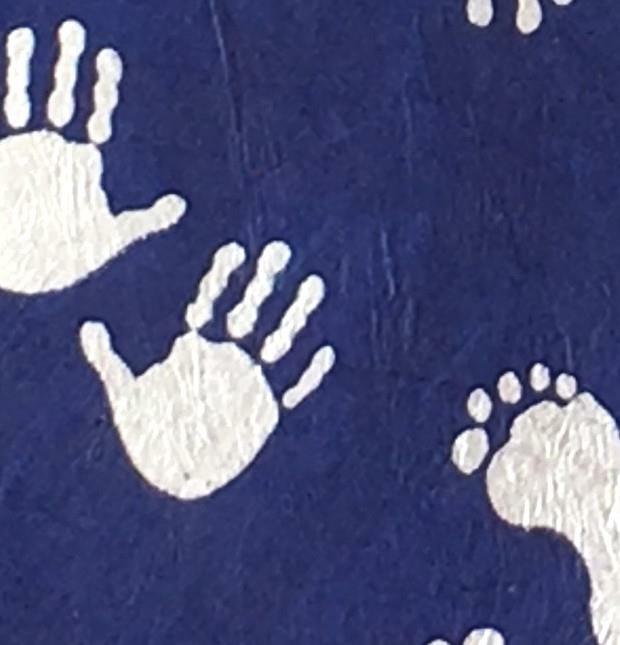 All of our keepsake box and chest designs are exclusive to Milestone Designs and many of our paper designs are created in-house, perfect to celebrate that special day. 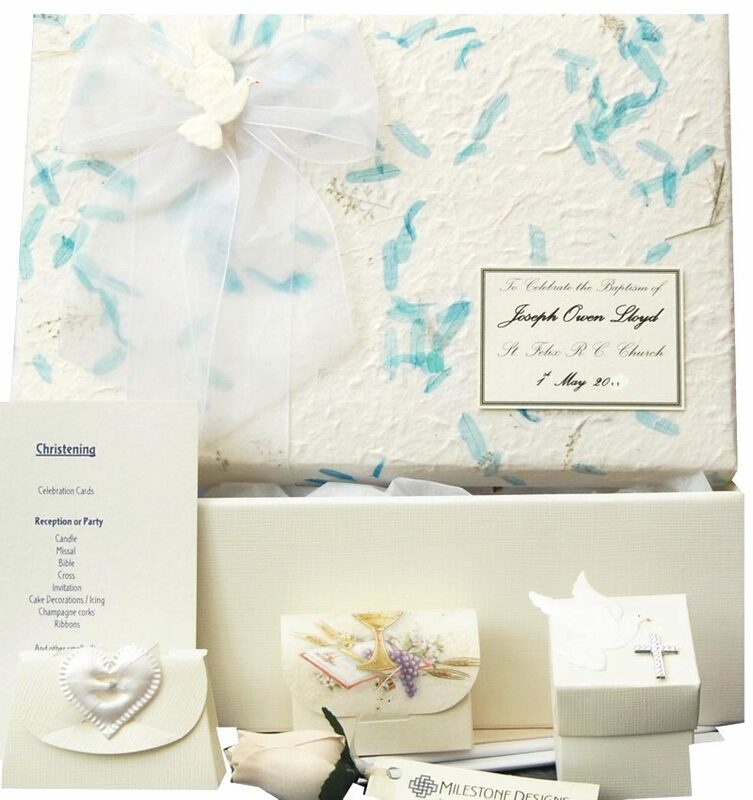 Remember we can always adapt the wording if you have a different occasion that you need a truly unique and beautiful gift for.